Despite what the weather has been of late, summer is well and truly here - which means lots of news and activities for Stratford Town Centre. See below for just some updates and ways for you to get involved. Remember to keep an eye on our website and Twitter feed for even more updates. 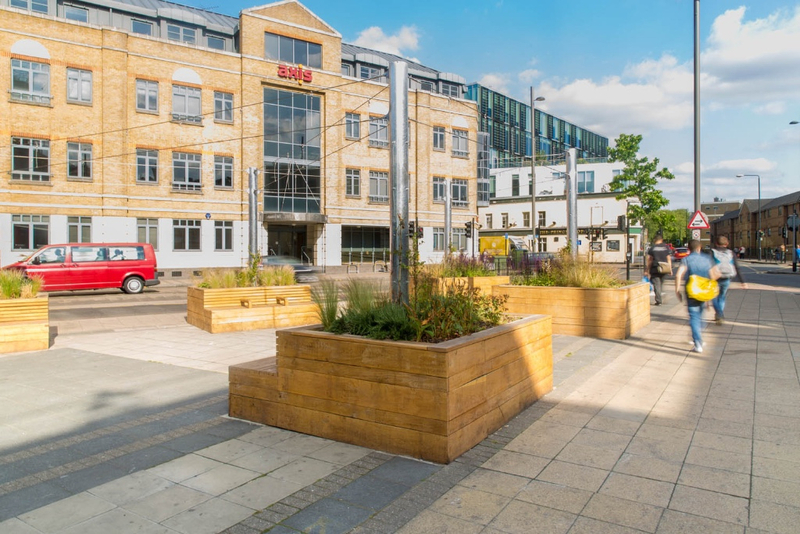 Great news - the BID has secured funding to deliver a public realm improvement strategy as part of Newham Council’s Stratford gyratory work. We are currently identifying a number of imrpovements across the BID area and are working with the gyratory team at Newham Council to push these ideas forward. Both sessions will be held at Newham Dockside, 1000 Dockside Road, London E16 2QU. Once you arrive at the offices, you will need to report to reception and ask for Smitha Sujith or Paul Gannon respectively. These sessions will be an opportunity for you to see the final option for the gyratory. Members of the team will be available throughout the sessions to answer any questions. Please note, this will be the last session where any design changes can be discussed before the scheme goes out to public consultation in summer 2016. Feel free to drop in at a time that suits you best. Meeting Place: Where Tramway Avenue meets West Ham Lane outside of Peppers Café. We have appointed Thomas Matthews to deliver the creative wayfinding project for the BID and the strategy for this will be delivered over the summer. The creative wayfinding project aims at increasing the visibility and awareness of the diversity of offer in Stratford Town Centre and will help to orient visitors. The results of the green infrastructure audit will be ready at the end of July and will be available for members to view on our website. 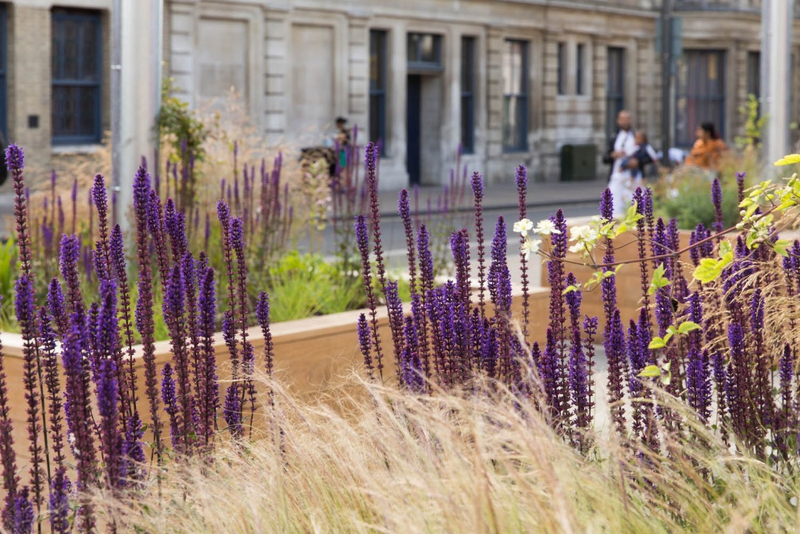 The audit will help Stratford Original identify the quantity and quality of vegetated cover in the BID area, including open spaces, green walls, green roofs and trees. The audit will also highlight opportunities to increase planting and green space across the town centre. The Mayor of London has announced that the first all-night Tube services will run from 19 August on the Central and Victoria lines. The Night Tube will mean 24-hour weekend services for the first time in London’s history. The start of Night Tube services on the Jubilee, Northern and Piccadilly lines will follow in two separate phases later in the autumn. To meet the expected demand for Night Tube services, there will be six trains per hour through central London on all Night Tube lines between 0030 and 0530. This will rise to eight trains per hour on the Northern line to meet demand at busy stations between Leicester Square and Camden Town.